Over the past few years,’ the standard industry relationship in the iGaming supply chain has moved towards one of collaboration as operators seek more control over the development roadmap and brand experience with their platform providers. One area that has facilitated this important client requirement is the introduction of the Remote Game Server (RGS). 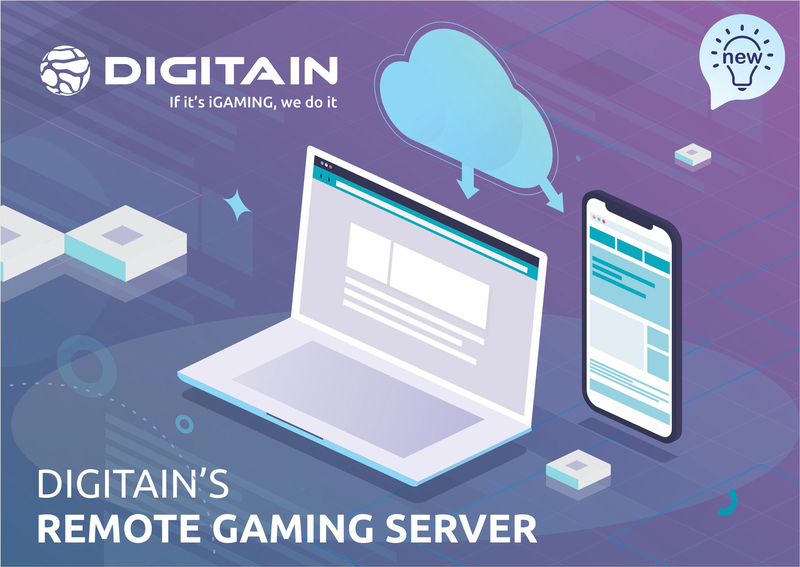 RGS is a solution for iGaming content providers and B2C operators that are comprised of the infrastructure and functionality components required for the delivery of the software supplier’s games or content to the gaming system, across online and mobile delivery channels. This flexibility and functionality afforded by the RGS system are a must-have in today’s fast-moving market where content is king and can be the brands’ differentiator for digital player acquisition and retention marketing strategies. The RGS system offers a seamless user experience across all channels, formats, and devices, whether played in-store or online and mobile. It has an impressive and highly customizable dashboard for operators’ digital marketing teams to both use and to generate the full range of KPI reports per game and per player. Moreover, RGS is armed with micro-services using APIs that enable seamless integration with third-party platforms, thus eliminating a reduction in both cost and time of integration work for launching market-ready new games quickly.